As much as we love BB creams and tinted moisturizers, we admit they offer more in the way of skin coverage than actual skincare. We’re still forced to rely on serums for our daily dose of antioxidants and anti-aging benefits. But now, with the arrival of serum foundations, we can cover all of our skin bases with one beautiful bottle. 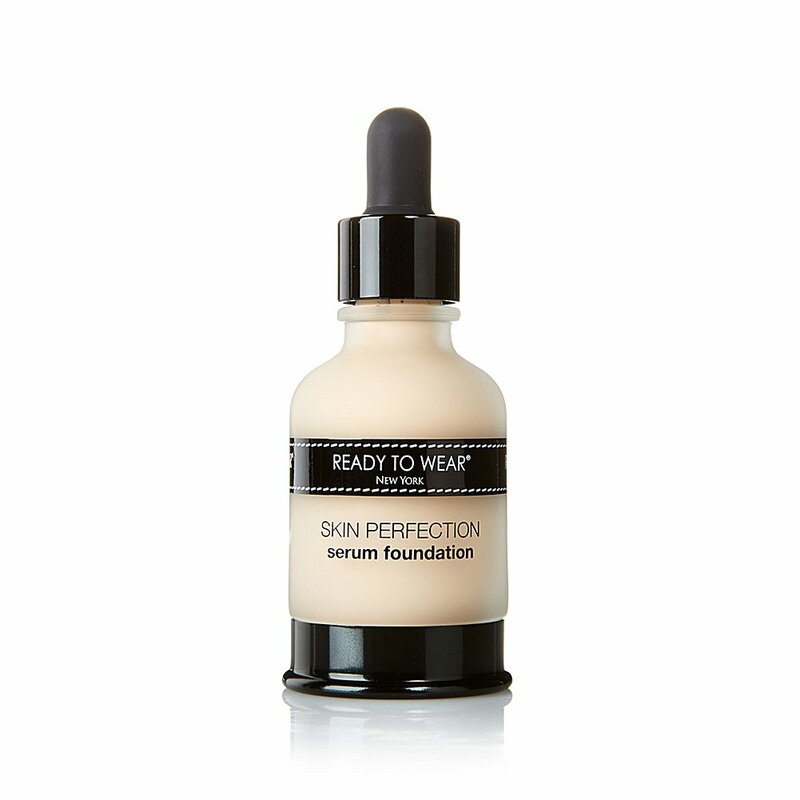 One of our biggest pet peeves with foundation is when it settles into fine lines or acne scars. (We’re trying to hide them, not accentuate them!) This formula uses neuropeptides that not only repair the skin and produce collagen(! ), they soften those imperfections we’ve been trying so hard to hide. 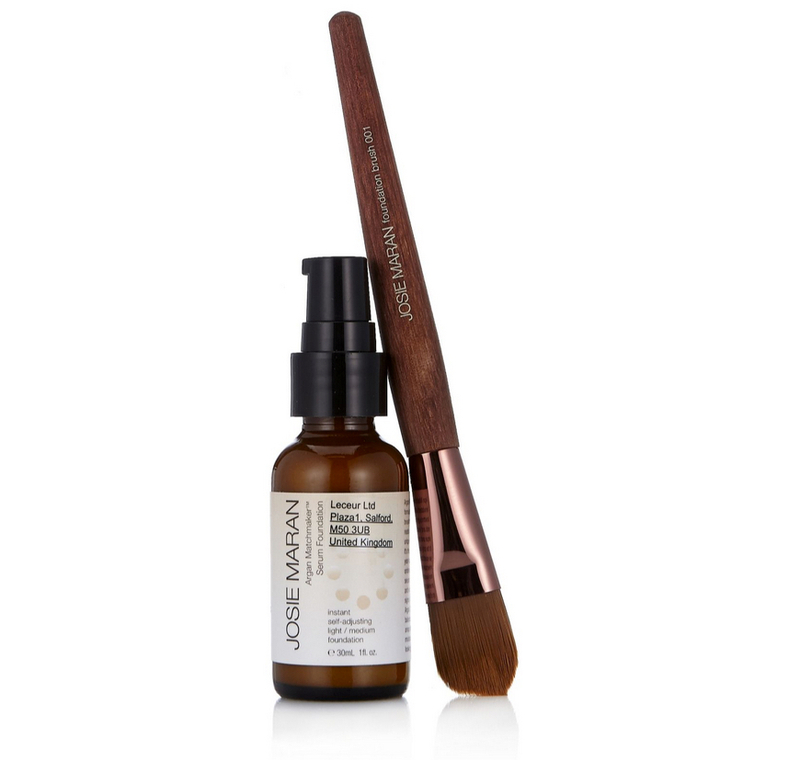 This is one foundation that truly doubles as a moisturizer with its high dosage of organic argan oil. Although the line only includes three shades, each applies white and then adjusts to your skin tone, ensuring a perfect complexion match for everyone. 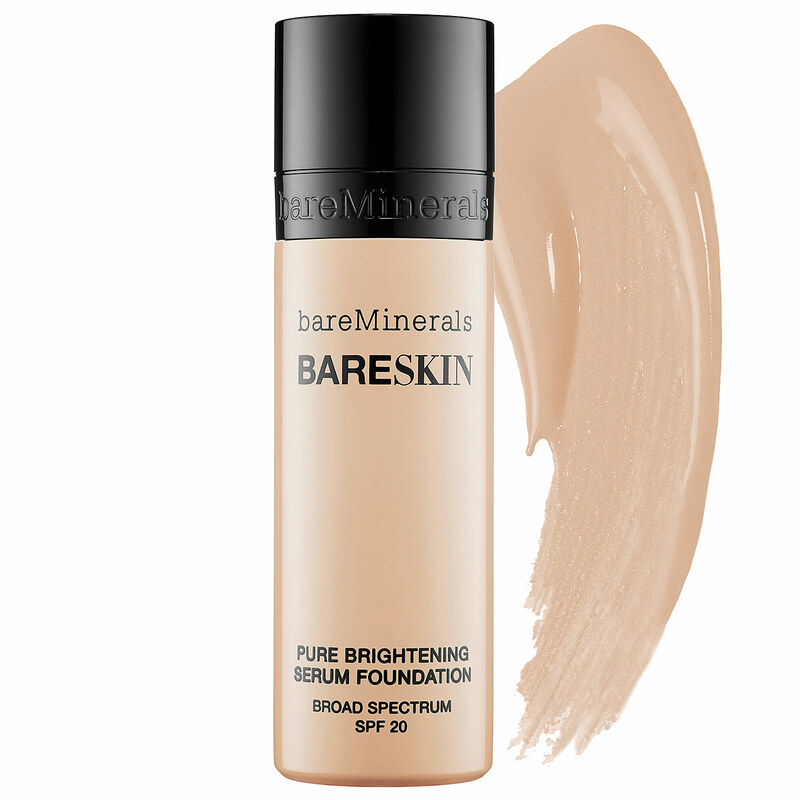 Not only does it provide the perfect amount of natural-looking color (which bareMinerals is known for! ), but the foundation is formulated with lilac plant stem cells that boost the skin with antioxidants and shield against free radicals. Healthy, protected skin equals bright, radiant skin. Bonus: this comes in an AMAZING array of shades for every skin tone. Well done, bareMinerals. With a blend of cranberry oil, hyper-oxygenated oil, vitamins and minerals, Diorskin’s formulation offers full hydration as well as sheer, buildable coverage in just a few drops. This formula is also especially good at not making dry skin look (and feel) even flakier; an excellent option for those of us dealing with seasonal dryness. 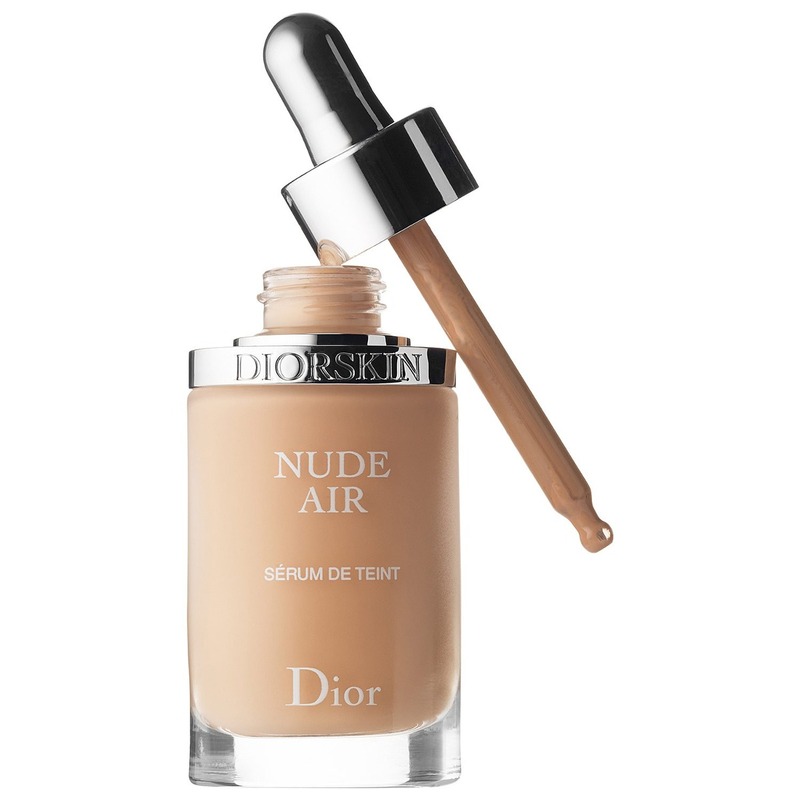 While this foundation moisturizes and smooths skin (and who doesn’t want that? ), its real potential is its airbrush effect. It’s so light and silky, it blurs any fine lines or enlarged pores into oblivion. Bamboo grass is the real wonder ingredient here. Not only does it boost the skin with antioxidants, but it also helps the skin better absorb other nutrients. 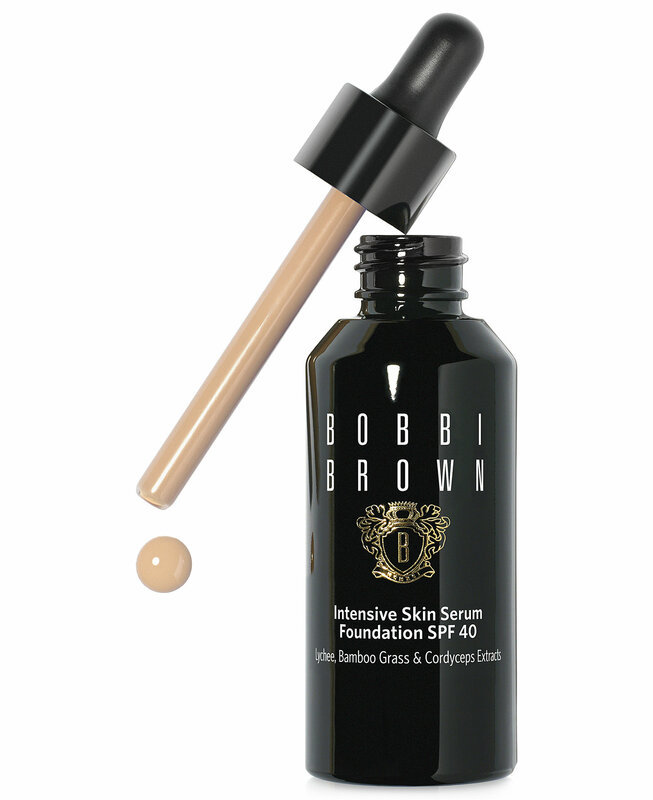 As for the coverage, the super silky formula blends seamlessly into skin and offers a sheer, natural-looking finish. 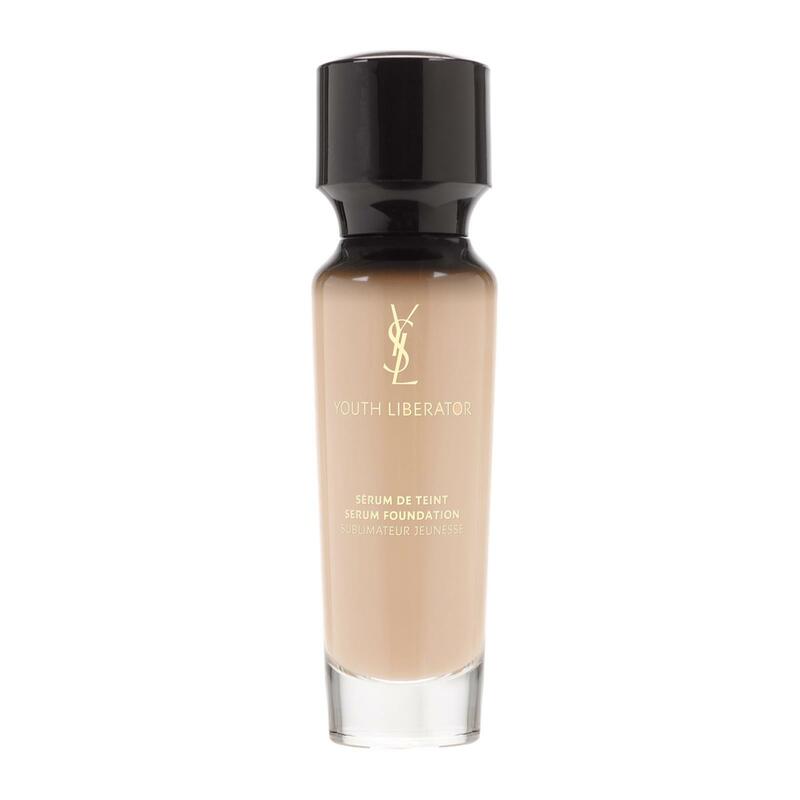 This medium-to-full coverage foundation is actually infused with the brand’s Forever Youth Liberator Serum, which really does wonders when it comes to rehydrating, plumping and firming skin. 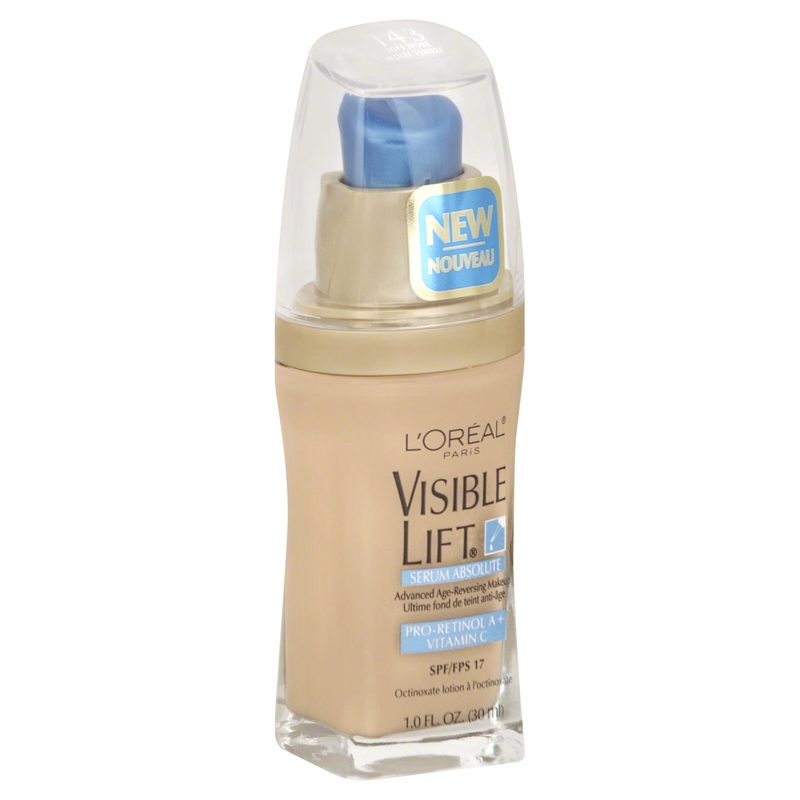 The foundation offers wonderful medium-to-full coverage with a slightly matte finish. Same formula, double the results. This medium coverage formula has it all, packing in glycerin and hyaluronic acid for hydration as well as retinol and vitamin C for brighter, younger-looking skin.